The Rusty Rudder: Great restaurant on Lake Norman! The Rusty Rudderis a great restaurant on Lake Norman. 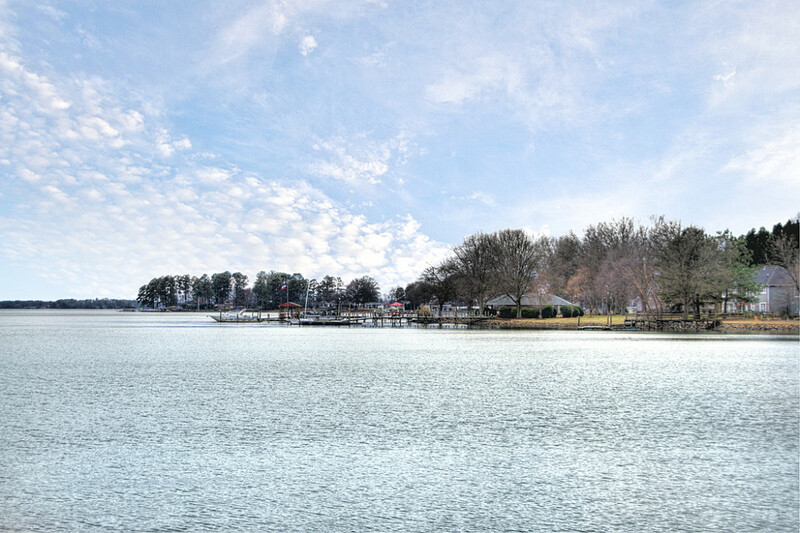 The Rusty Rudder sits on Lake Norman so you can enjoy docking at the restaurant with your water vehicle or driving your car, it’s a great place to dock from a fun day on Lake Norman! The Rusty Rudder on Lake Norman is a casual restaurant/bar where there is indoor and outdoor seating. The Rusty Rudder brings in bands to perform live and has great seating to enjoy the view of Lake Norman. The Rusty Rudder has all sorts of entrees to please anyone’s appetite- sandwiches, soups, salads, seafood , all reasonably priced.